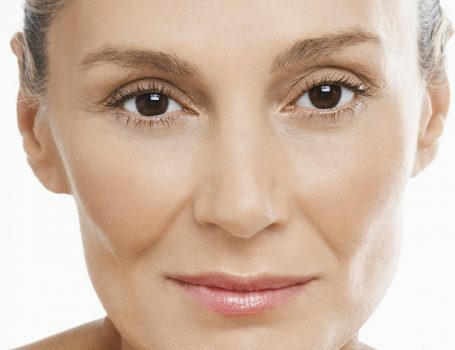 Restore fullness in your face with a liquid facelift procedure. 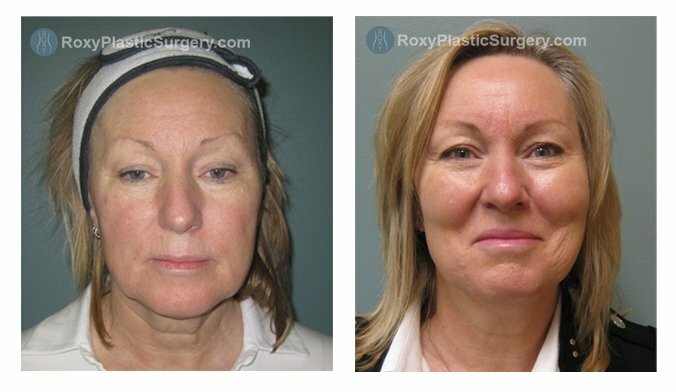 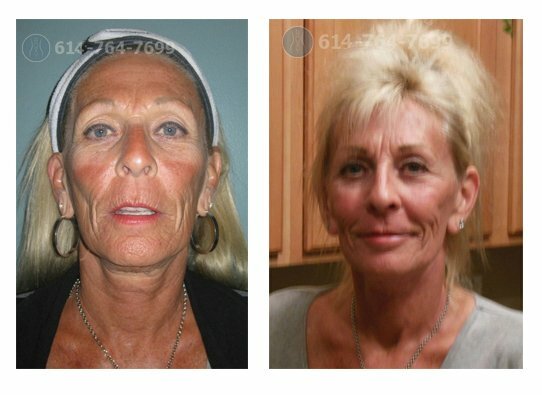 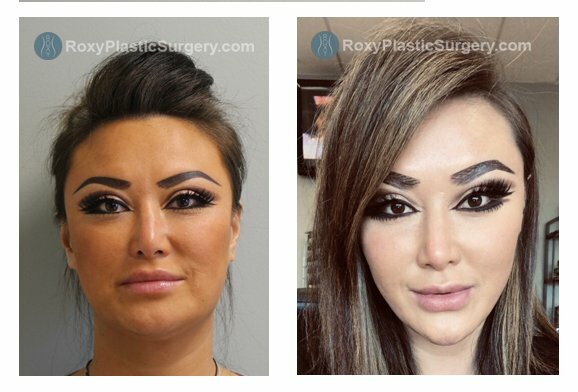 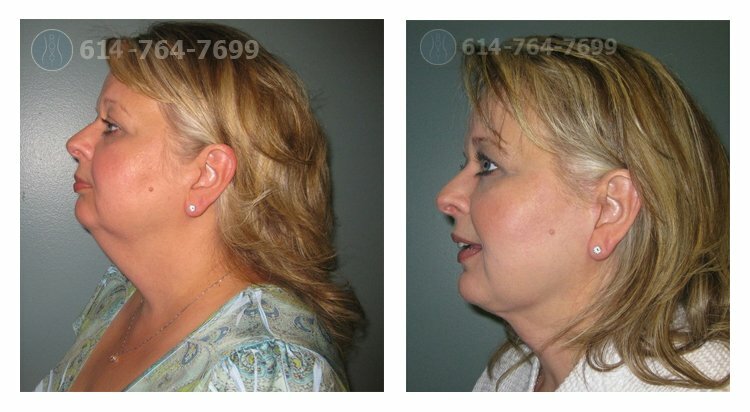 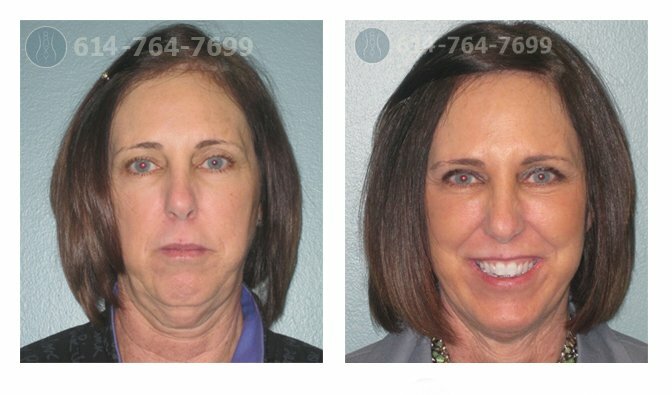 View our before and after gallery to see liquid facelift transformations in patients. 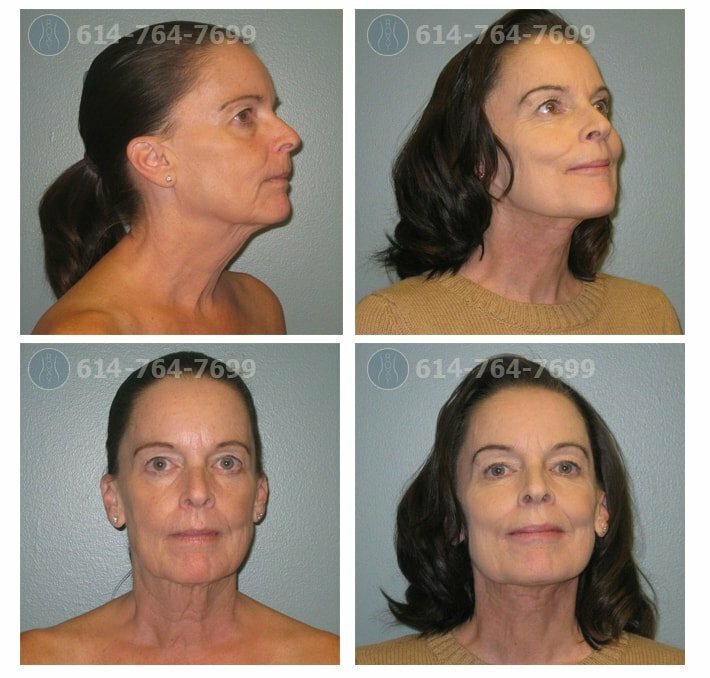 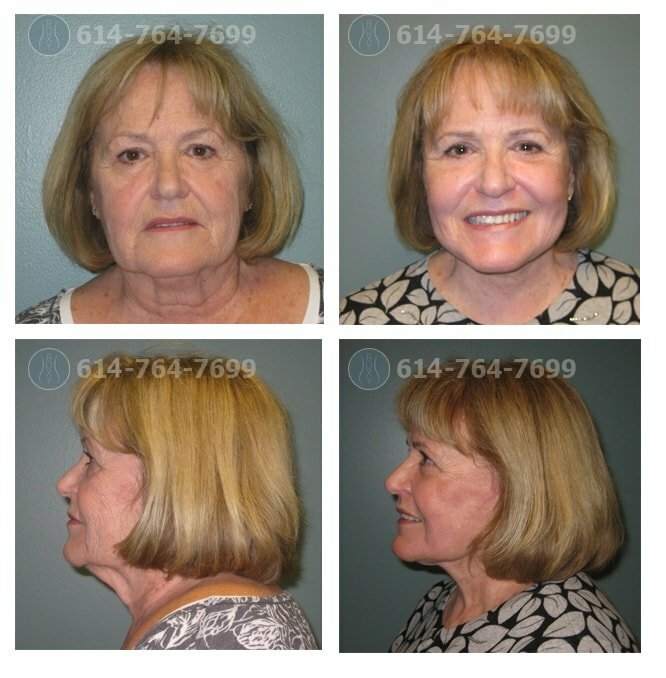 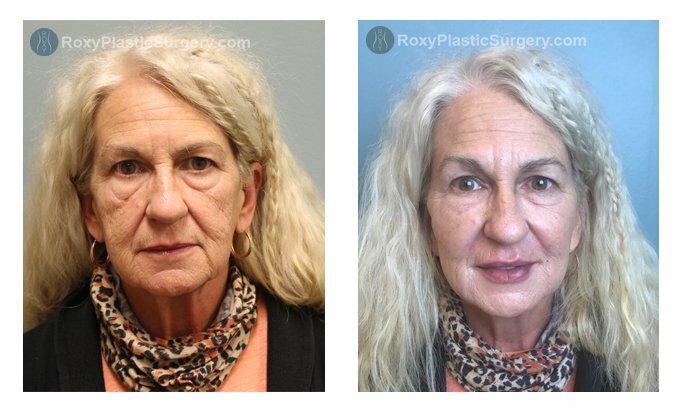 Schedule your Liquid Facelift consultation here.